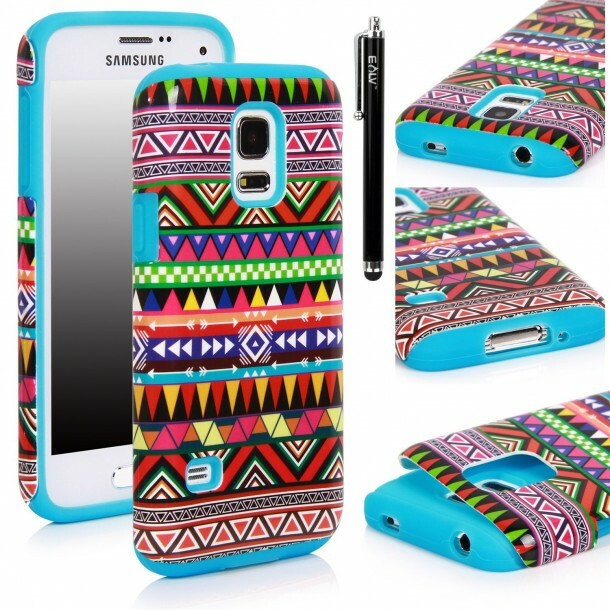 Who doesn’t get attracted to pretty phone cases? 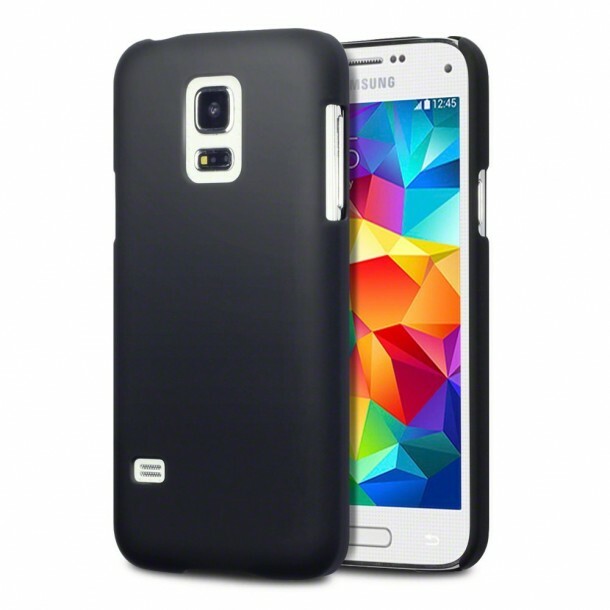 After all, they enhance your phone’s outlook. 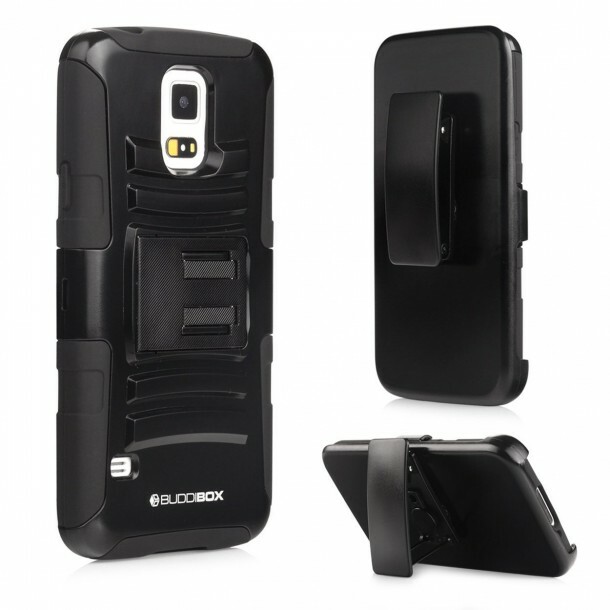 And that tiny (well, not in all cases) gadget that you spend most of your time with, deserves a thoughtful consideration while buying its case. 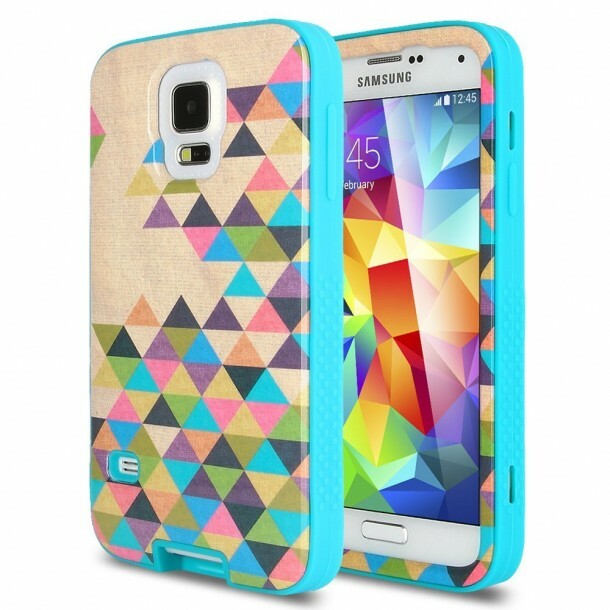 More people want cases that are durable as well as beautiful to look at. 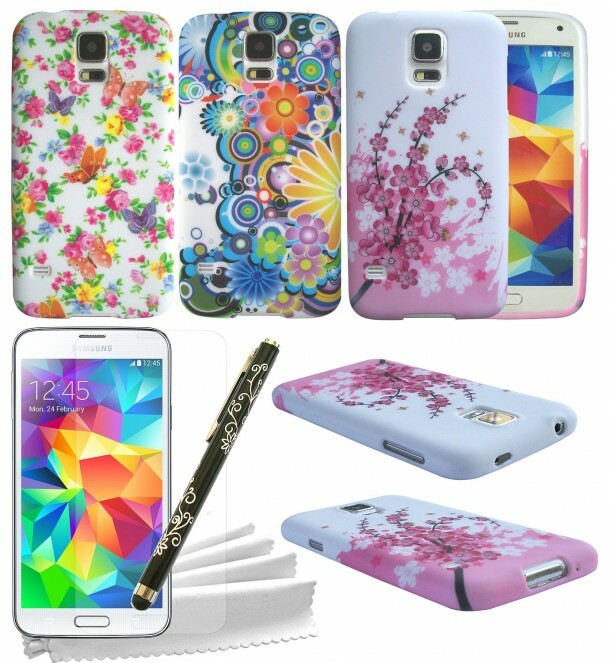 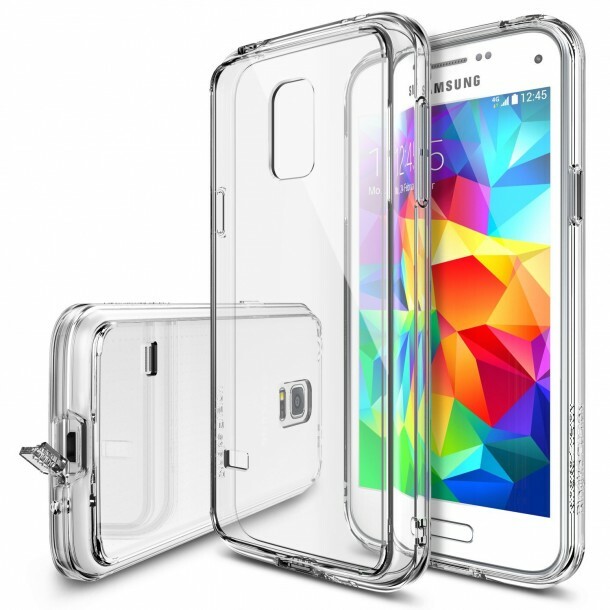 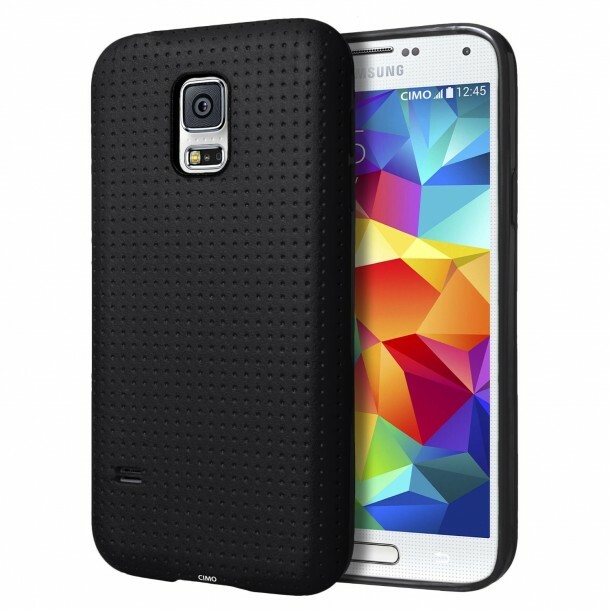 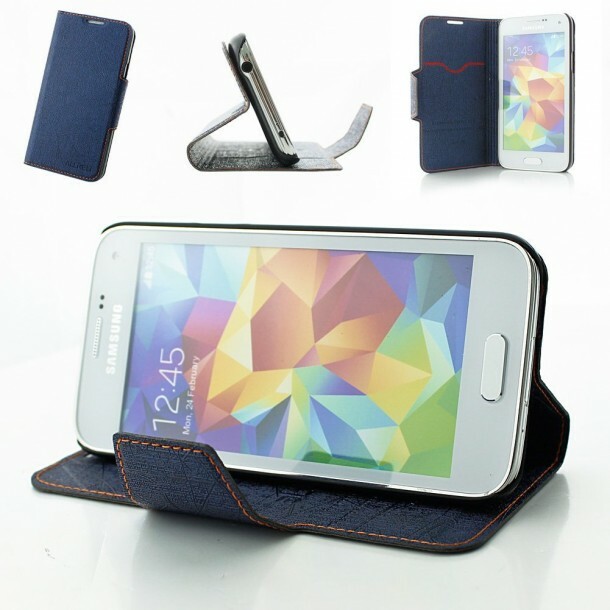 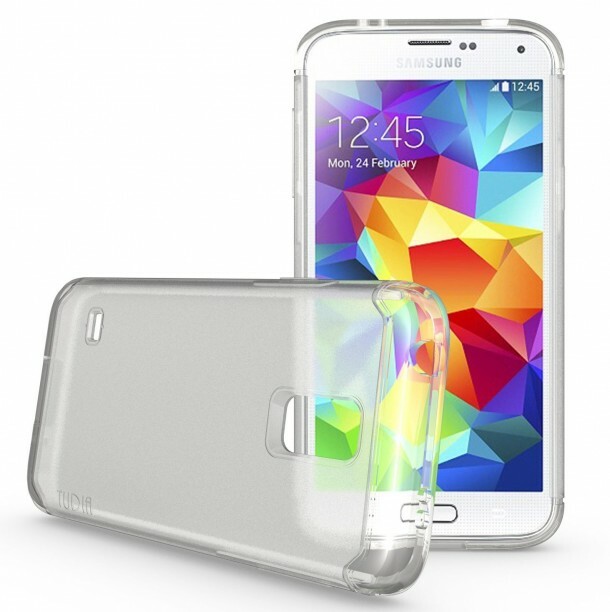 We have compiled a list of 10 best cases for the Samsung Galaxy S5 mini. 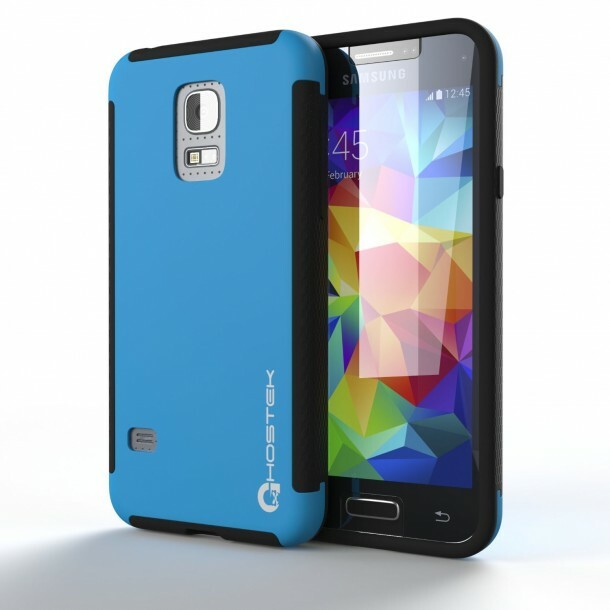 Go ahead and check out the list then let us know what you think in the comments section below.